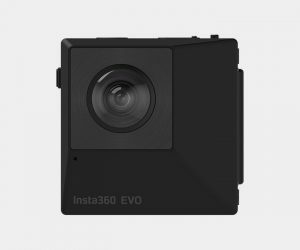 Never miss a trick–or any of life’s easily missed magical moments for that matter–thanks to the Insta360 EVO. 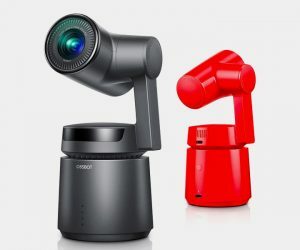 The foldable 180-degree, 360-degree and 3D camera captures 5.7K videos and photos in 18MP while boasting image enhancing features and the likes of time- and hyper-lapse as well as in-built stabilization. 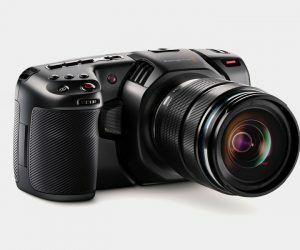 The next generation Blackmagic Pocket Cinema Camera is everything you’d hope it would be, and then some–though they could have made more effort with the updated name. Anyhow, there’s plenty to keep you occupied like 4K recording, 10-bit ProRes, and 12-bit RAW recording. Works well in low light, and the reimagined housing is a nice touch.